Click on leaflet pages above to enlarge. 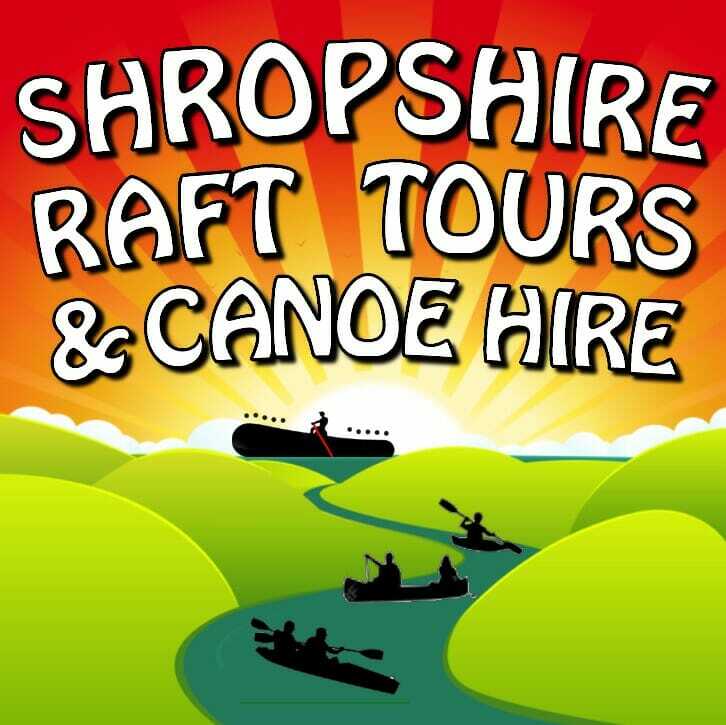 Our trips are based in Ironbridge, Shropshire and postal address in Telford. While it is better to contact us during the times stated below, you may be able to contact us during out of work hours.